Watch Chelsea FC v Inter Milan this Saturday in Nice! The yearly pre-season friendly tournaments are here for all football teams to get prepared for the new season. The International Champions’ Cup clash between English powerhouse Chelsea and Italian megaclub Inter Milan takes place this Saturday, the 28th July in the Nice Allianz Arena! It will sure be a great game, as both teams will want to start strong and get into their groove: players will be fighting for a place in the first team for the beginning of the season, and an eye-catching performance in Nice could influence that. Numerous players from both teams played at the World Cup, so this is the perfect opportunity for them to get back into the swing of things after the amazing tournament that captured the world’s hearts in Russia. 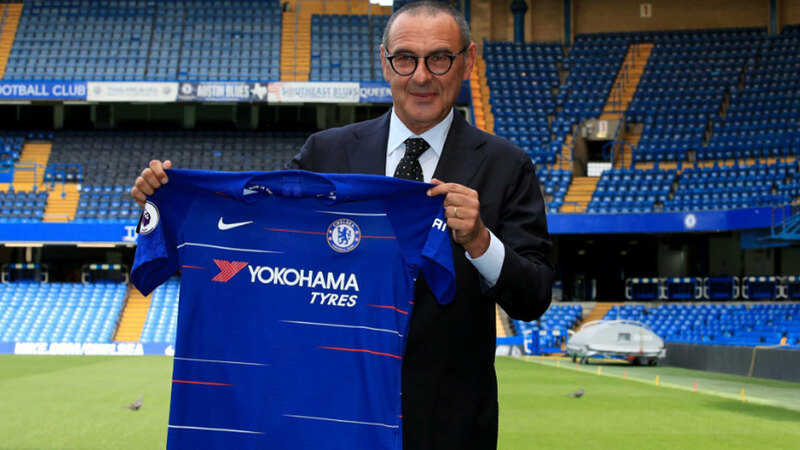 Chelsea’s new coach Maurizio Sarri is at the advantage, knowing all about Inter Milan due to coaching Serie A team Napoli last season. He will have to get his tactics spot on to keep control of Inter goal machine Mauro Icardi! Tickets start from 12€ and it is sure to be a great day out for all the family! To buy tickets head to the official ticket sales website on Ticketmaster! Previous Post All of the exciting, upcoming congresses in Cannes, Autumn 2018!